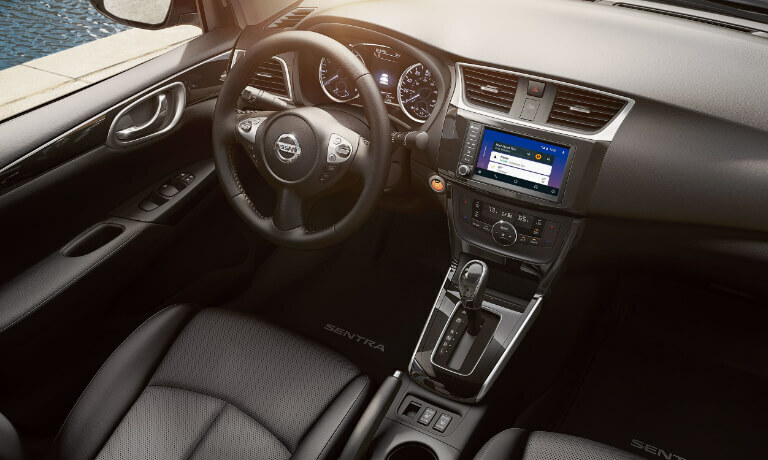 Elevate your daily drive with the 2019 Nissan Sentra! This head-turning sedan redefines life on the go with innovative technology, premium materials, and thoughtful details. The experts at Nissan of Jefferson City, MO, compiled the information you need to know about this sporty car to make your decision easy. 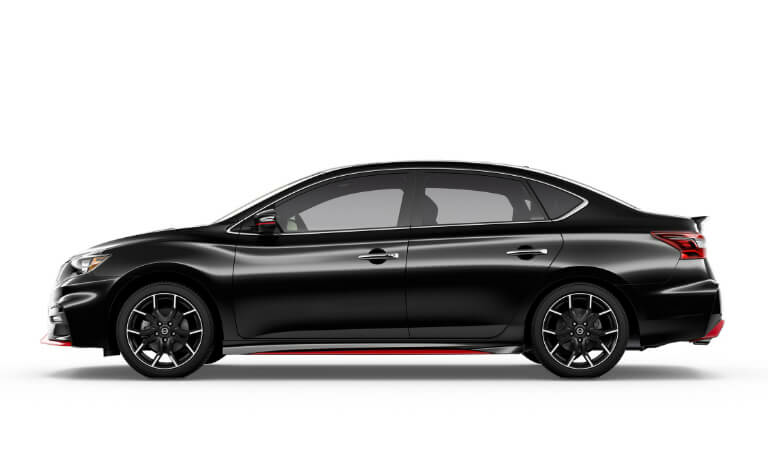 Learn more about the new Sentra below to find the model that's right for you. If you have any questions about the 2019 Nissan Sentra, get in touch with a Nissan of Jefferson City product specialist at (855) 779-3927 or fill out our online form. Ready for anything, the 2019 Nissan Sentra will tackle your next adventure head-on. From stylish affordability to practical convenience, this sedan has what it takes to transform your daily routine. Popular Sentra features include: Nissan Intelligent Mobility™, Bose® audio systems, heated front seats, and exclusive color stitching. Make a powerful first impression when you drive the 2019 Nissan Sentra! Available in five distinct trims, this Nissan sedan has a model for every lifestyle. Browse the extensive Sentra inventory at Nissan of Jefferson City to find the trim that speaks to you, then schedule a test drive to experience true versatility for yourself. 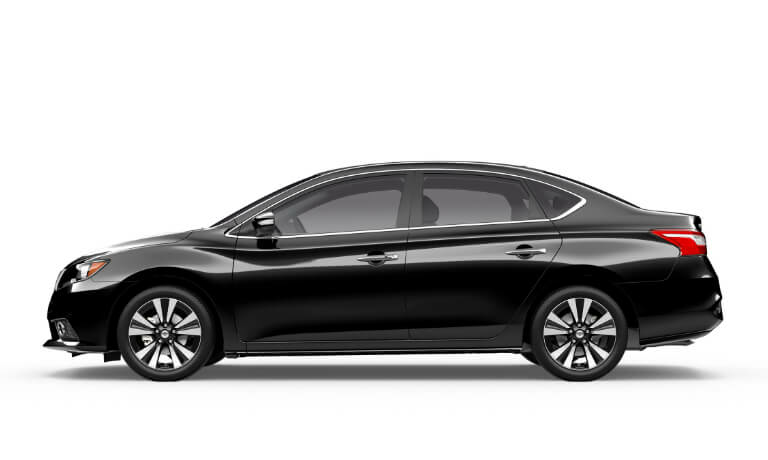 We make the 2019 Nissan Sentra even more affordable with our Sentra finance deals and incentives. Our specials are designed to get you on the road, without breaking the bank. 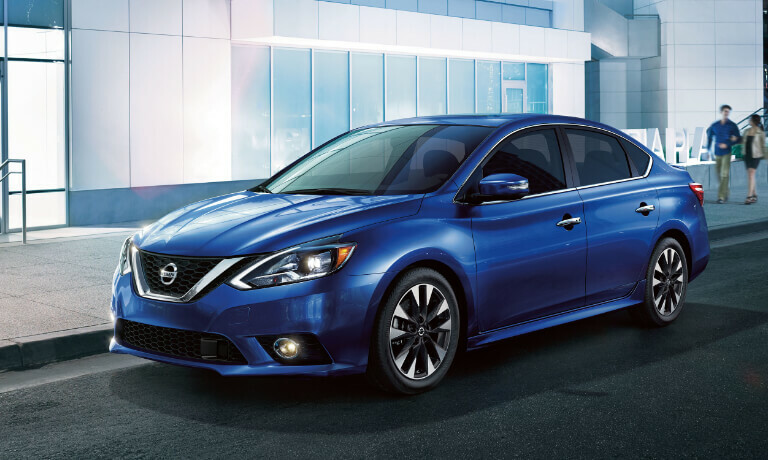 Explore our Sentra lease offers to see how you can take home this capable sedan today! At Nissan of Jefferson City, we understand buying a new car is a big decision. That's why our experts created several Sentra comparisons to help make your decision a little easier. See how this sedan stacks up against the competition to find the car of your dreams.